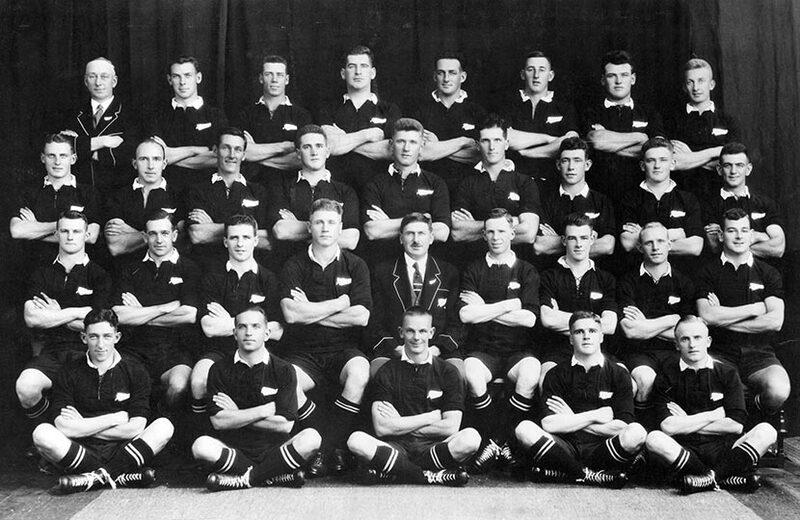 At South Africa's insistence, all Māori players were dropped from the first All Black rugby team to tour South Africa in 1928. That meant leaving out star performers like George Nepia. The decision provoked New Zealand's first open protests against racial discrimination in sport. Māori players would continue to be excluded from tours to South Africa until 1970, when a few were admitted as 'honorary whites'.